Have no reservations about reservations. That’s right, no credit card or deposit required. Whether you’re looking to clear up some driveway space for that new car you’ve had your eye on or you don’t have enough room for your RV, StorQuest RV & Boat Storage in Littleton, CO, has got your back. Our awesome RV, boat, and auto storage solutions are ready to tackle any vehicle you need help finding space for. Because we want to take some stress out of your life, many of our spaces are easy to back into and feature wide-driveway access. 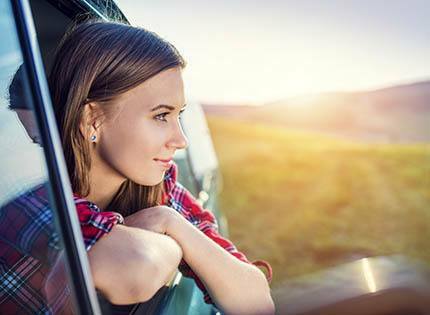 We know you’re eager to get back to your adventure-filled life, which is why we provide the space you need to keep your vehicles in great shape. With month-to-month rentals, we allow you to store your boat during the winter months and come get it when the weather starts to kick up again. If you’re planning a camping trip to the Arapaho National Forest in your RV, online bill payments allow you to get your rent in on time while still being able to appreciate the great outdoors. As long as your vehicle is registered, insured, and running, we'll gladly keep an eye on it while you're away. At StorQuest RV & Boat Storage in Littleton, CO, we’re here to help you make room for awesome. Contact us today to learn how we can help make your life simpler.